I'm so EXCITED to be hosting a Macy's "Look What's Happening" Special In-Store Event at the Macy's Beverly Center THIS SATURDAY!!! 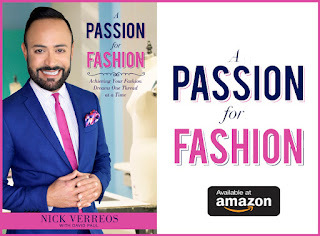 On October 11th, at 3 PM, I will MC a very special "Fashion Rocks" Macy's Fashion Show showcasing Fall's hottest fashion trends plus there will be music, food, a body art bar, mini makeovers AND when you spend $75 or more in the Women's Fashion Department, you'll receive a VERY Special Gift! And if that wasn't enough, you can enter to win a Style Consultation with...MOI!!! 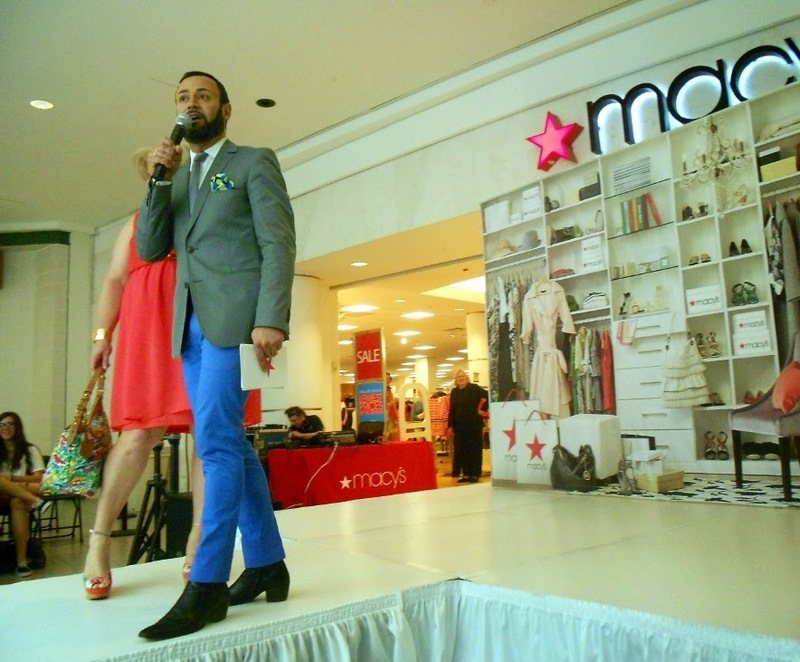 *Nick Verreos Hosts "Macy's Fashion Rocks Fall Fashion Event" at the Beverly Center. *Macy's invites you to see what unfolds when Fall's coolest trends meet the season's hottest beats! 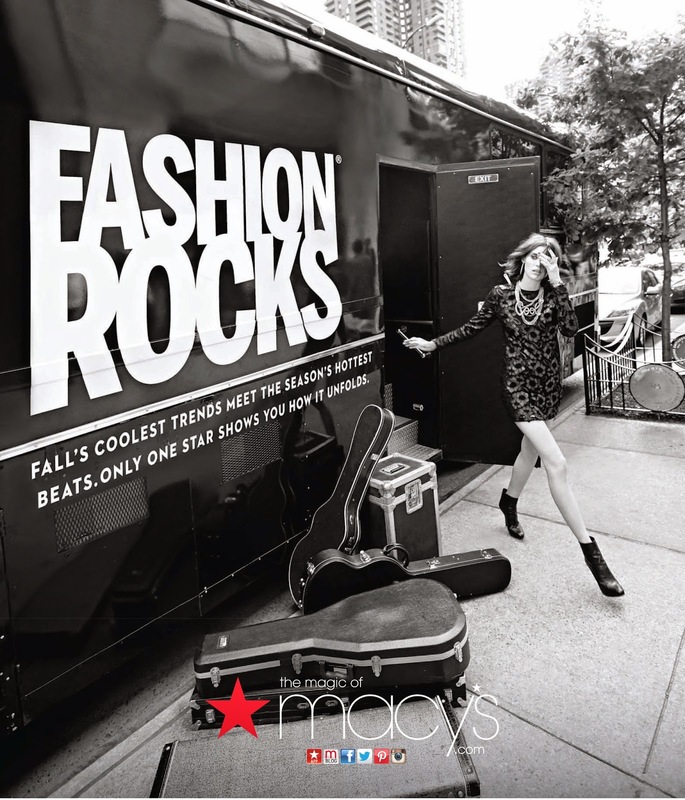 *Macy's Fashion Rocks Fall Event--Join us for a runway show celebrating all things fashion! *We'll also have music, treats, and a fab shopping party featuring a sneak peak at the newest looks. 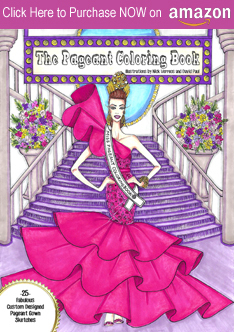 *If you spend $75+ in the Macy's Fashion Department, you will receive a special gift. Just show up or call the phone # above for more info. 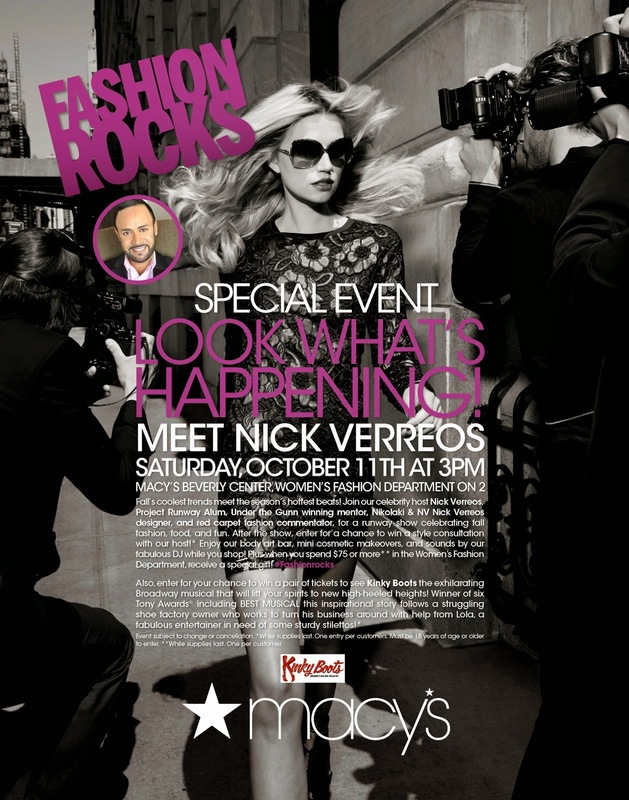 0 Response to "NICK HOSTS....."Fashion Rocks" Macy's Event Macy's Beverly Center SATURDAY October 11th"